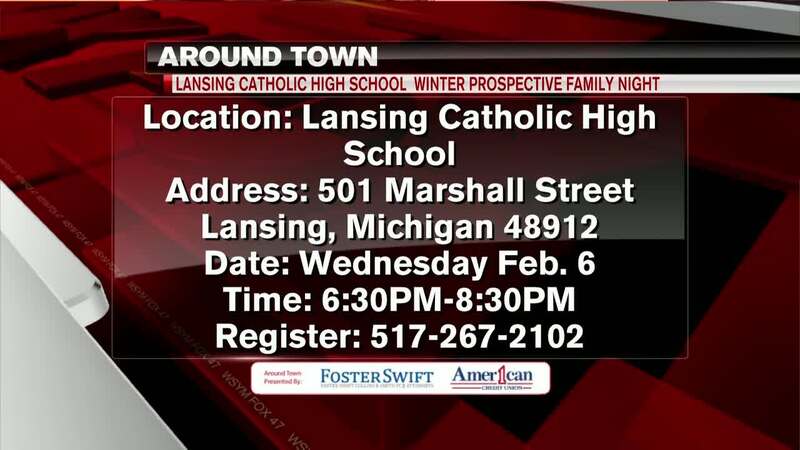 Happening this Wednesday, Lansing Catholic High School is hosting it's "Winter Prospective Family Night"
Both parents and students are invited to attend. It runs from 630 to 8pm at night. Registration is not required but is is appreciated. You can register by calling the number listed on your screen there or using the school's website.